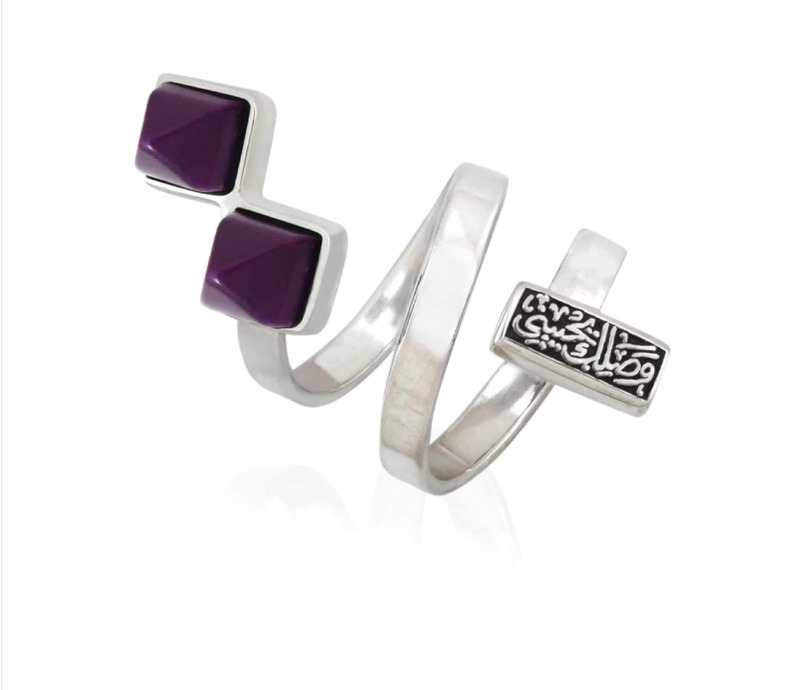 The Pixel Ring is inspired by the twirling and curling of cords, and emblems of the virtual world. 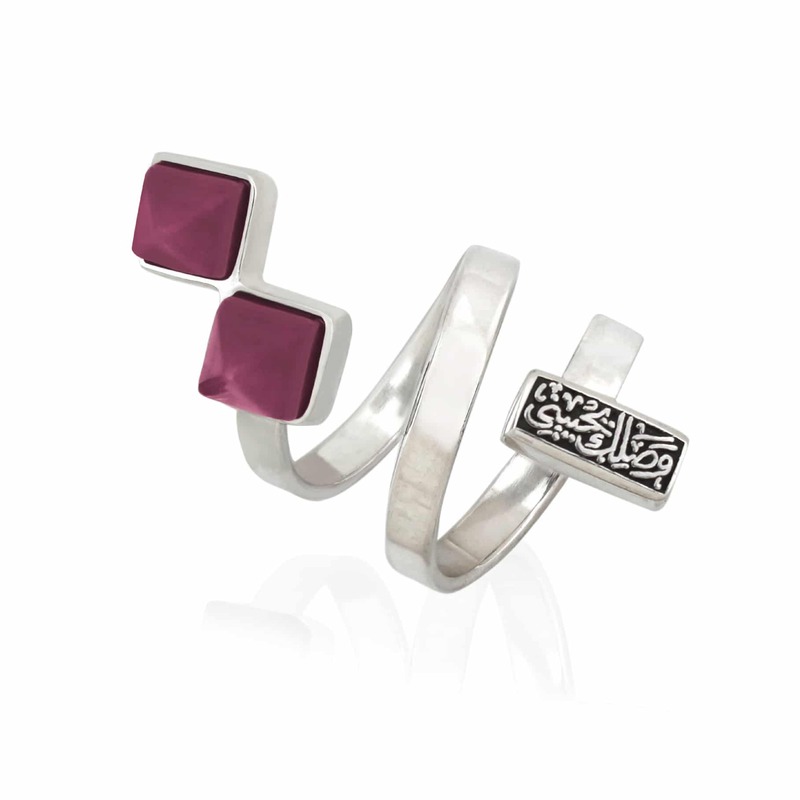 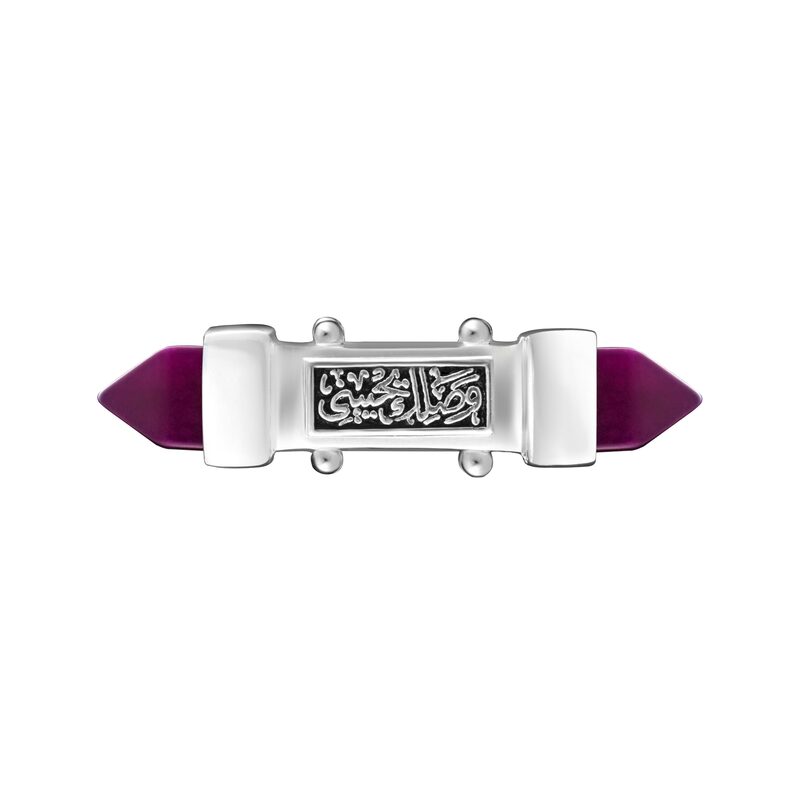 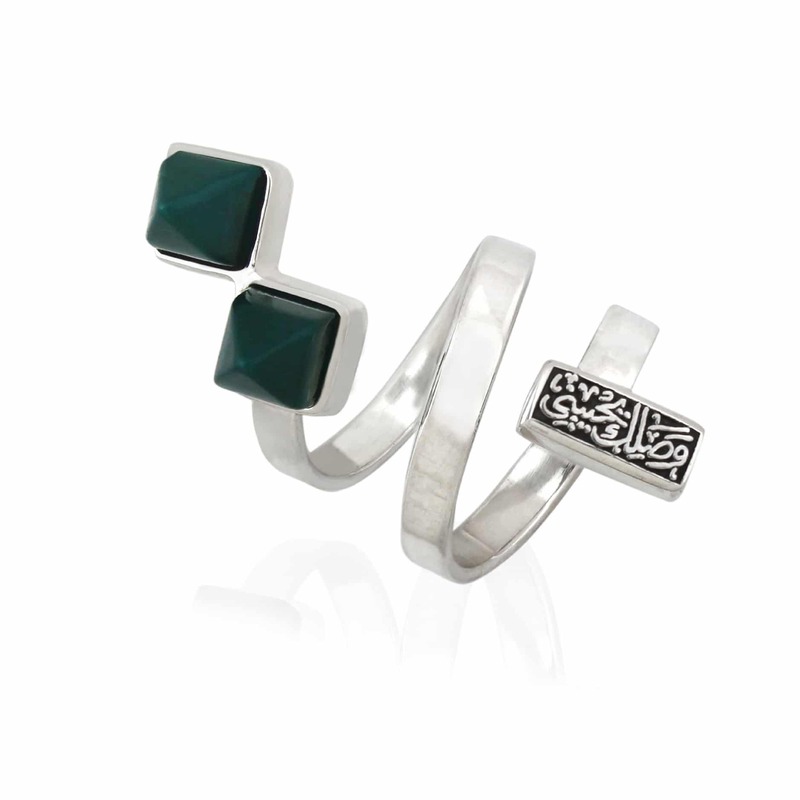 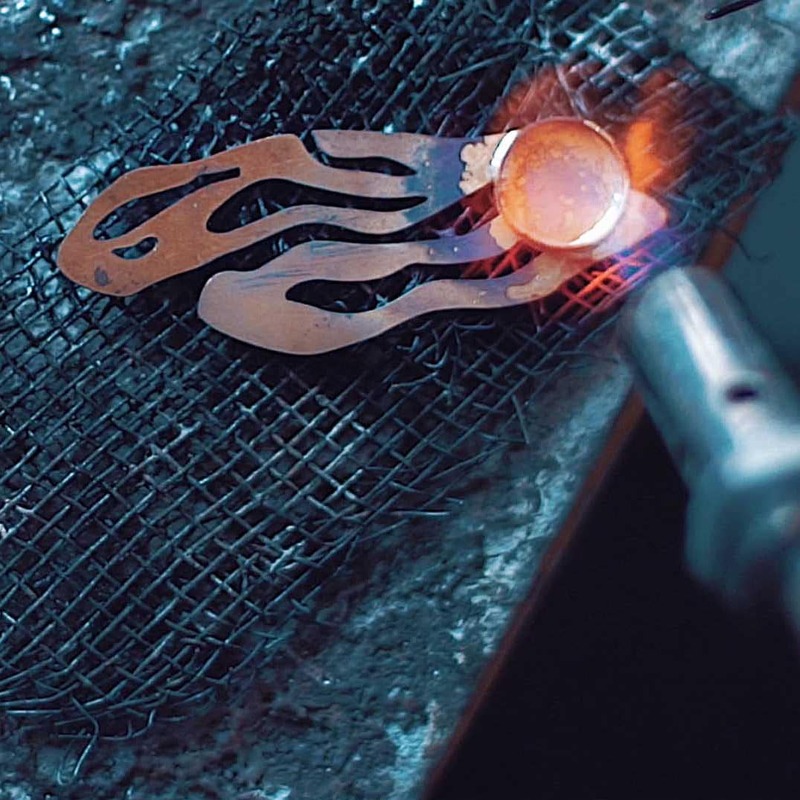 The ring features Arabic calligraphy that reads وصلك يحييني which translates to "YOUR CONNECTION GIVES ME LIFE”. 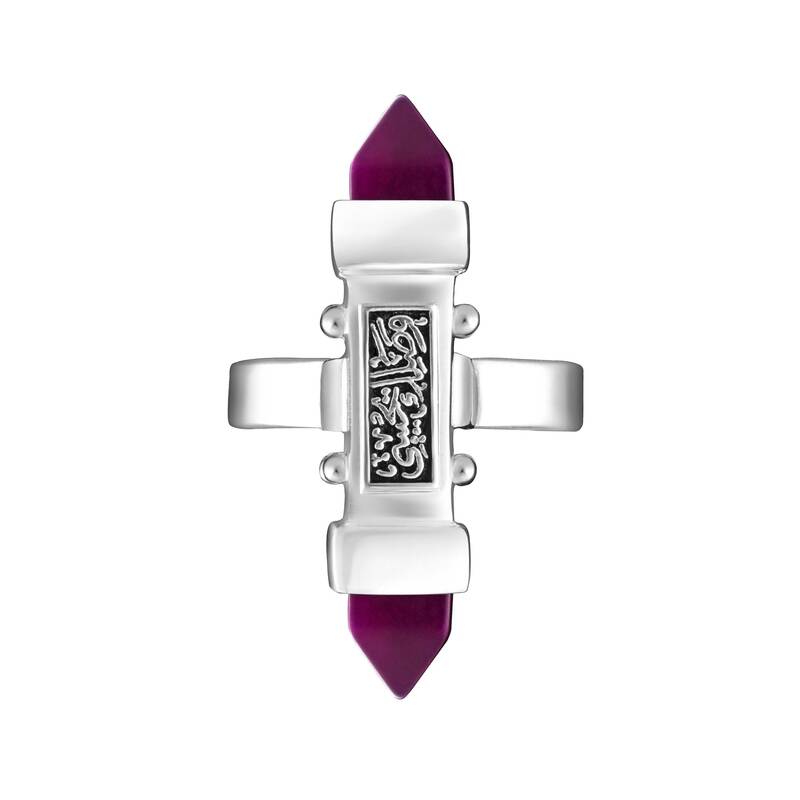 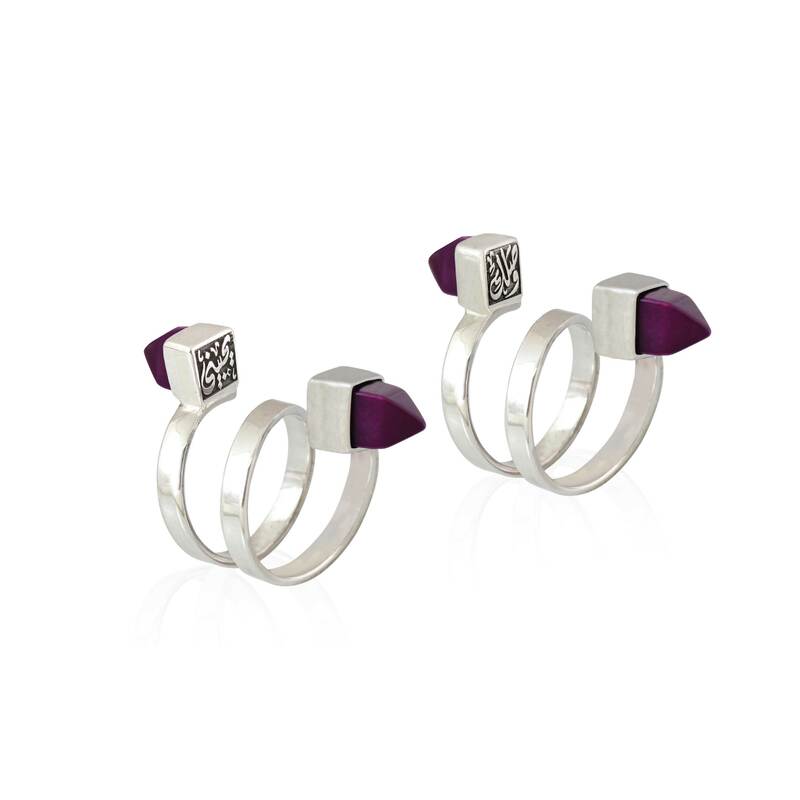 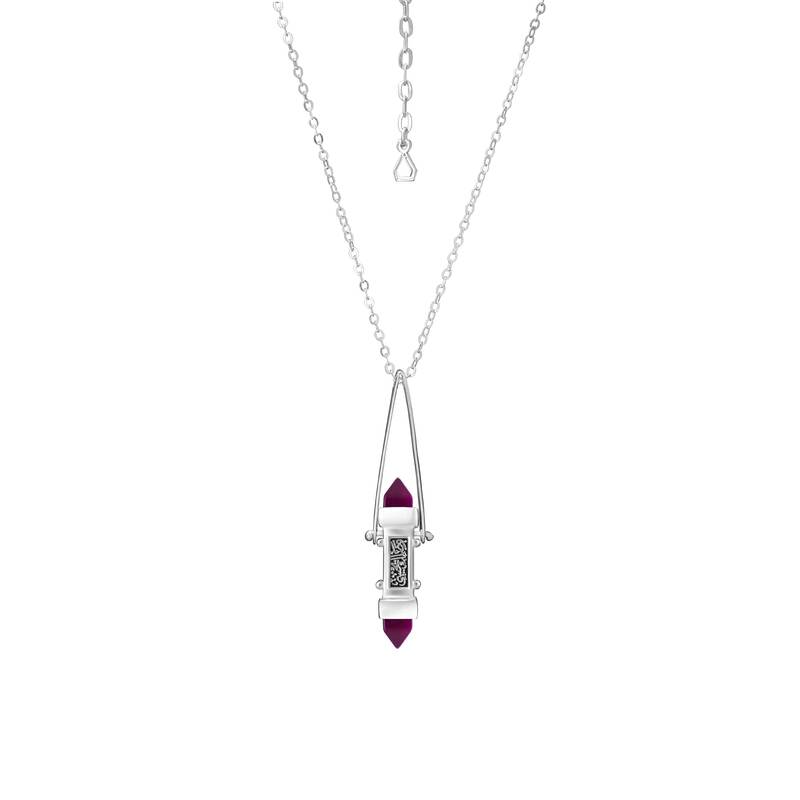 This ring is the perfect choice for a thoughtful gift!